When a project is full of passionate people you know that you have to give all you have and even more. 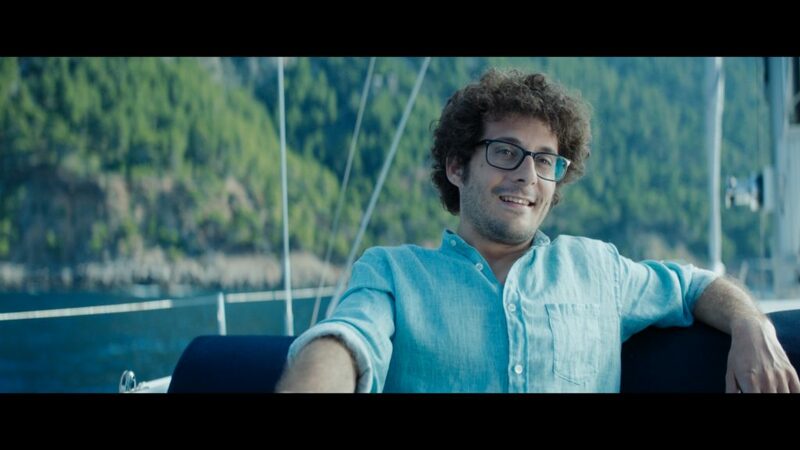 That’s what happened in the new commercial for Euromillions that we shot for 1 week in Mallorca and Madrid. 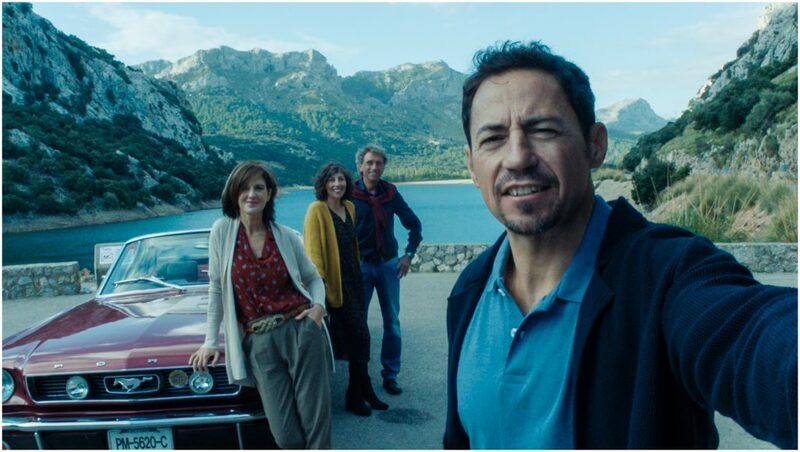 Jota wanted the commercial to feel real, not prepared at all and with imperfections that gave it character and truth. And that’s what we achieved! Thanks so much to all the cast and crew for sharing this journey with us, it is going to be a really good one!